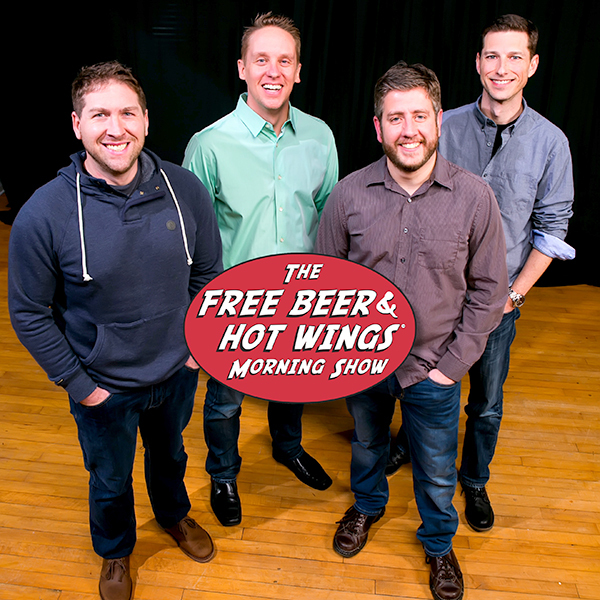 Hosted by Gregg “Free Beer” Daniels, Chris “Hot Wings” Michels, Joe and Kelly Cheese, with Executive Producer, Steve. 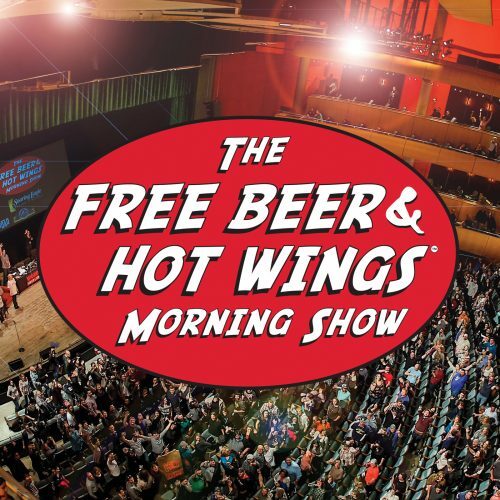 Free Beer and Hot Wings offers five-hours of live and compelling morning drive entertainment programming. 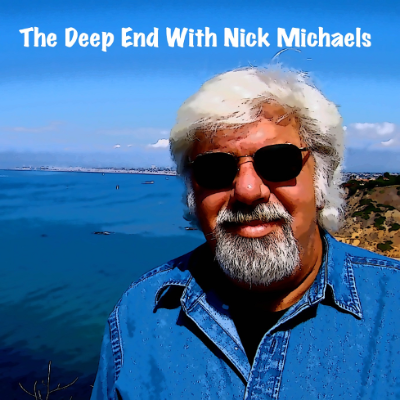 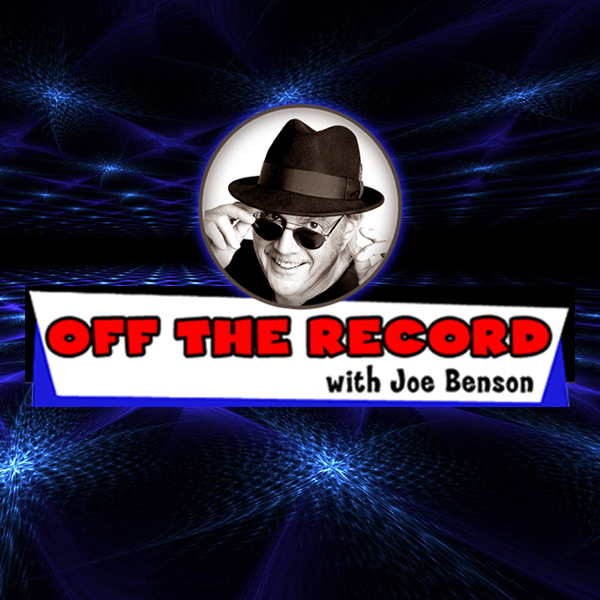 “Funny, relatable, and honest” are often the words that listeners use to describe the show. 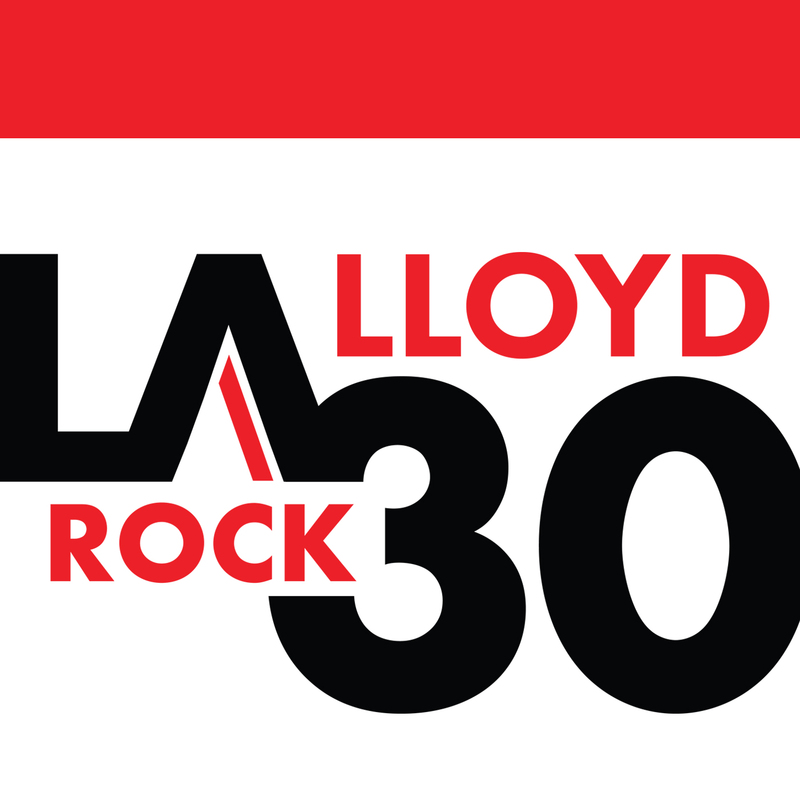 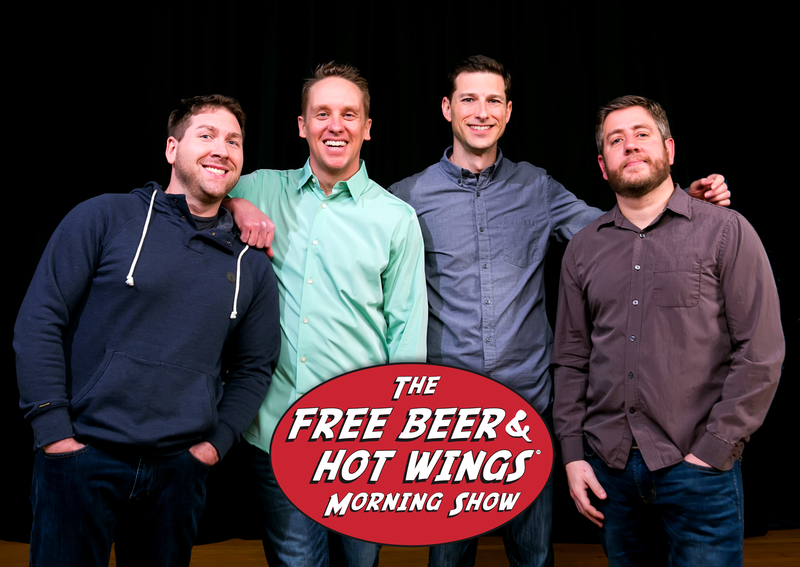 Broadcasting from WGRD-FM studios in Grand Rapids, Free Beer and Hot Wings is now heard nationwide in a growing number of markets including Q103 in Albany and WBUZ in Nashville. The Free Beer and Hot Wings Show delivers funny, real and honest entertainment each weekday morning. 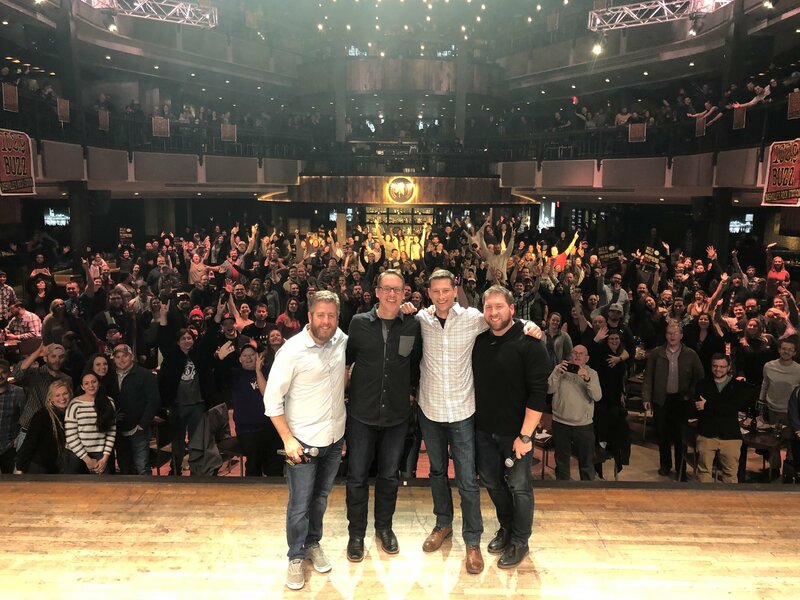 Each day the shows’ hosts, five guys at various stages of their own personal evolution, deliver 15 segments, including standard benchmarks like “Dumber Than The Show Trivia” for a cash prize, “Harmonizer Confessions,” “Idiots of the Week” and various serial bets that typically end in some form of embarrassment for one or all show members.